For Tanya Salyers, 29, work life as a Commercial Lines Assistant Client Manager with Overmyer Hall Associates is always hopping. Salyers briefly went to Ohio State University before transferring to Shawnee State University near her hometown of Portsmouth, Ohio. She finished her Bachelor of Arts degree in English literature before moving back to Columbus because she missed it so much. But what stands out as most important to this mother of an active 9-year-old boy—other than him—is her dedication to volunteerism, particularly empowering women and families. Salyers is a member of the Associate Board of the American Red Cross of Central Ohio, which is their Young Professionals board. 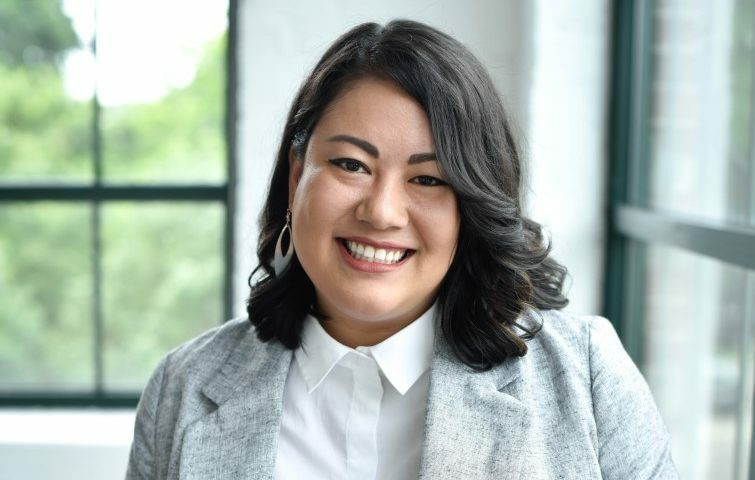 She’s also a 2016 graduate of the Leadership for Social Change (1st cohort) with the YWCA of Central Ohio as well as a two-time Grant Reader for the Women’s Fund of Central Ohio. In her free time, she loves the park system in Upper Arlington. But when guests come to visit, Salyers says it’s time to eat. 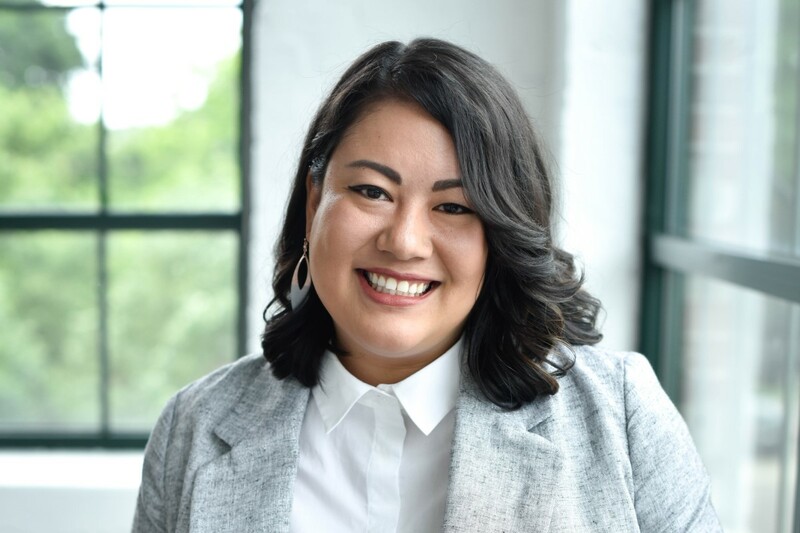 Tanya was named to our annual list of 52 Young Professionals You Should Know in Columbus – one for every week in the year!